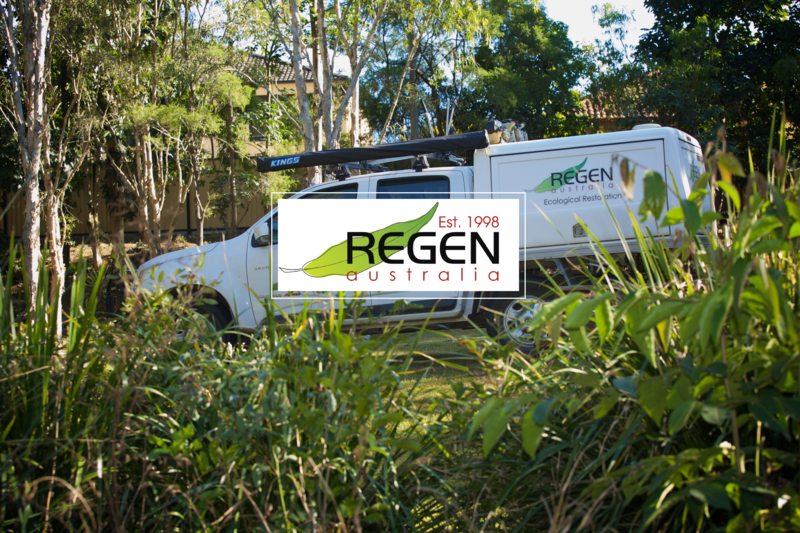 Regen Australia is ready to assist you with environmental management solutions at many levels. We have an extensive range of services and we look forward to discussing your project. Regen Australia is committed to providing our clients with guaranteed and measurable results using safe, efficient and environmentally responsible work methods. In all areas of our business we operate to provide the best possible outcomes for our clients, the environment, the community, and our employees. The work site looks great and the additional work Mark & his team completed prior to today’s inspection gave it that extra polish! I’m really impressed with the growth and health of the plants and the output in general. Regen communicated well throughout the project and delivered on time. I would recommend their services to other developers.